I purchased a pink morph suit using your guide for sizeing. It was extreamly bigger than i expected. When i asked about a change over you requested more money. Poor. 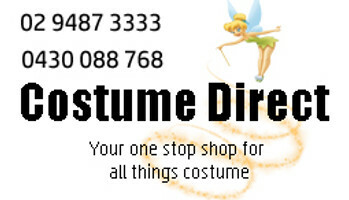 REPLY FROM COSTUME DIRECT: Sizing can sometimes be tricky, so if in doubt, please give us a call or send us an email. In regards to the additional payment, this was for us to post the new costume to you, as stated in our exchange policy.